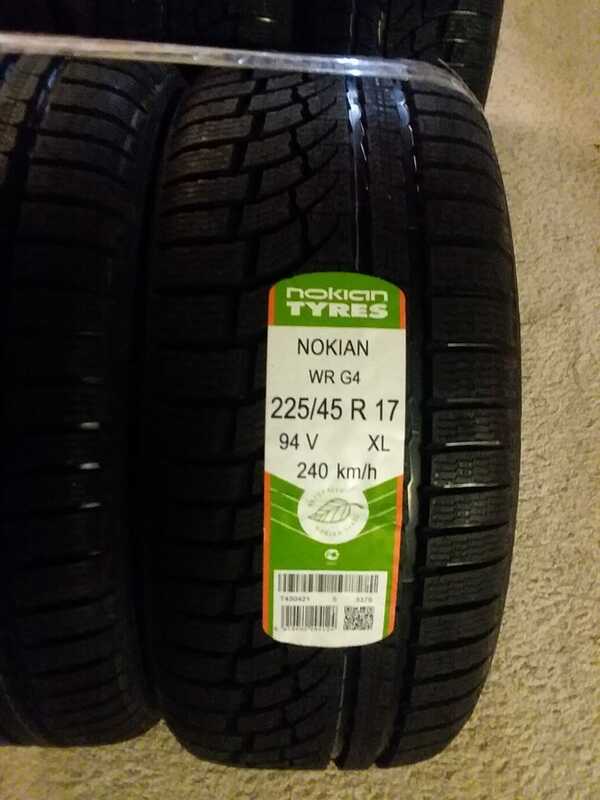 After only a few days, my tires have arrived! It was less than a week so I’m happy with that order for sure. I’m gonna wait a bit to install them just until there is a threat of rain in like a month or so. The current tires on the car still have a tiny bit of life in them so they will continue functioning for some commuting. Now I have a proper set of winter ready tires! They are a true “all weather” tire instead of your typical all season. Being in Socal I would absolutely melt a true winter tire since it doesn’t get cold enough to matter. And the drives to the mountains go through some hot and dry places as well. I intend on doing 5+ trips to Mammoth, a few day trips to bear mountain, and at least one road trip to Utah this winter. So I’ll get pretty good use out of them. I’ll be crossing over 150k soon on the car so finding mechanical issues and sorting them will be a greater concern. But everything has been quite solid thus far! AC is giving me trouble but I found the leaks and am working on fixing that now. No major issues otherwise. These have a Treadwear rating of 500 and a date code of 6/18 so they should definitely last me a long time. I might still pick up another set to use in the summer if I get sick of not having canyon performance. But I can also just use the Miata for that instead.